Sign up and receive Property Email Alerts of Showrooms to let in Kramerville, Johannesburg. First floor unit available to let. Well located Showroom space in Kramerville on Kramer Road. Within the established design hub of Kramerville. 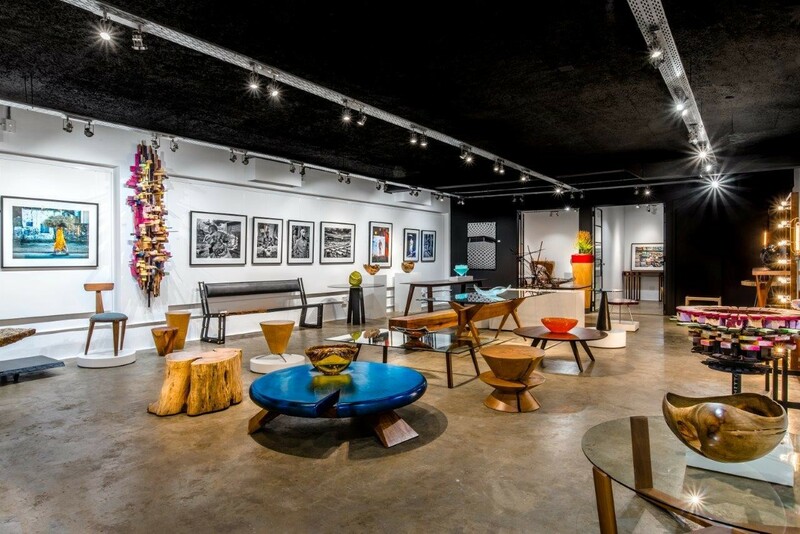 The Kramerville retail node is located near the Marlboro off-ramp in Sandton and has become a popular showroom, design and decor destination in Johannesburg. Kramerville is a leading business and design precinct of Johannesburg. It is a safe, clean and vibrant space, attracting and retaining business. The area is managed by the Kramerville Management District and is popular lifestyle precinct, design, decor and lifestyle hotspot where people can shop for fabric, artwork or decor items, and enjoy a coffee and a bite to eat. Sign-up and receive Property Email Alerts of Showrooms to let in Kramerville, Johannesburg.